We currently have 3 in stock at Wells, 0 in stock at Congresbury (as of 25/04/2019 12:24:44). 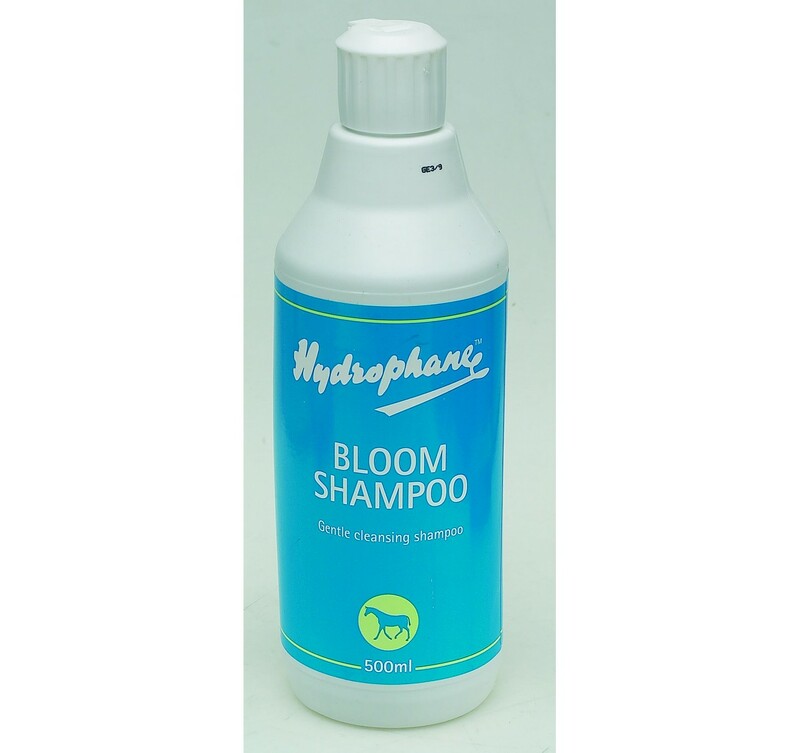 A rich cleansing frequent use shampoo that leaves the coat fresh and clean. A must have!